Happy Friday! 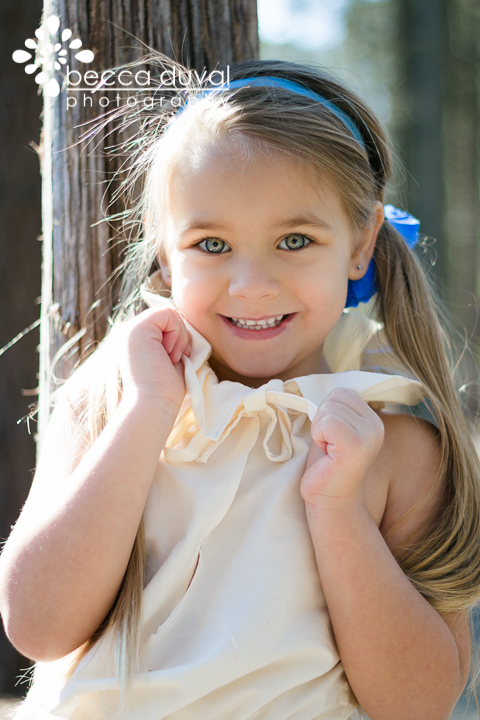 Merri Poppins Children's Boutique and I are back today talking about this very flirty Spring/Summer 2013 fashion trend: Ruffles! As somebody very nearly rocking a post-baby figure, I'm particularly thrilled by the camouflage (or embellishing) affect this trend provides. Look at how flattering these silhouettes are! The large ruffles distract our eyes from wide hips (or no hips), large bust (or no bust), and - my favorite - the belly. All that said - this is STILL an adorable trend for the little ladies in your family, too. Just look at the outfits Merri Poppins whipped up! Remember Jenna's Fashion Friday outfit from last week? Check out that neck ruffle! And this top - have you SEEN anything cuter? Ruffles on the bottom, and ruffles down the bodice. I die! Poll: How will the ladies in your home sport this seasonal trend?? 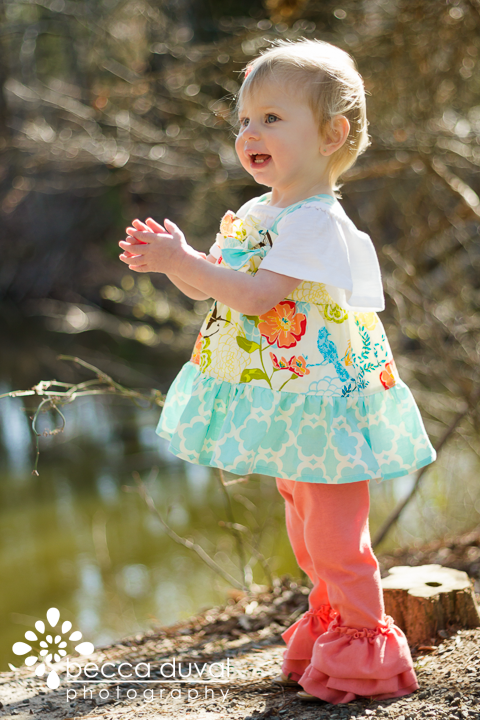 This week's post features the Nina Bonita Parisan Blouse, and Create Kid's Couture's Kelsey Leggings and Aubrey Dress (Which MP and I adapted above to make the cutest little tunic that I ever did see!! ).